It’s normal to start the day brushing one’s teeth—not so normal if someone else is doing the brushing. On this spring morning however, nine students at Alexandria Area High School (AAHS) are taking turns doing just that—brushing each other’s teeth. 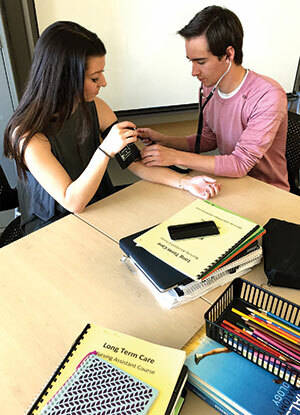 It’s part of the Certified Nursing Assistant (CNA) program held in the high school, and one of the skills these students need to demonstrate to receive the CNA credential. In this classroom turned lab, complete with beds and other equipment typically found in a healthcare facility, students actually don robes and get into bed, experiencing care from the patients’ point of view along with the vulnerability that comes with relying on someone else to provide their personal care. There is laughter and some faces made at having someone brush their teeth, but this is what the students have been trained to do, and they get down to business. Instructors with clipboards watch the procedure, checking off steps as they are accomplished and reminding students when one is missed. After the teeth brushing, the students move on to passive range of motion, gently moving their lab partner’s arms and legs to help with their mobility. Teeth brushing and passive range of motion are just two of 52 skills the students will learn, 25 of which they will be tested on to receive their CNA credential. The CNA class is a one-of-a-kind program at AAHS, and a great example of how an area employer, senior care organization Knute Nelson, and two educational institutions, AAHS and Alexandria Technical & Community College (ATCC), put their heads and accumulative knowledge and expertise together to develop and run it. 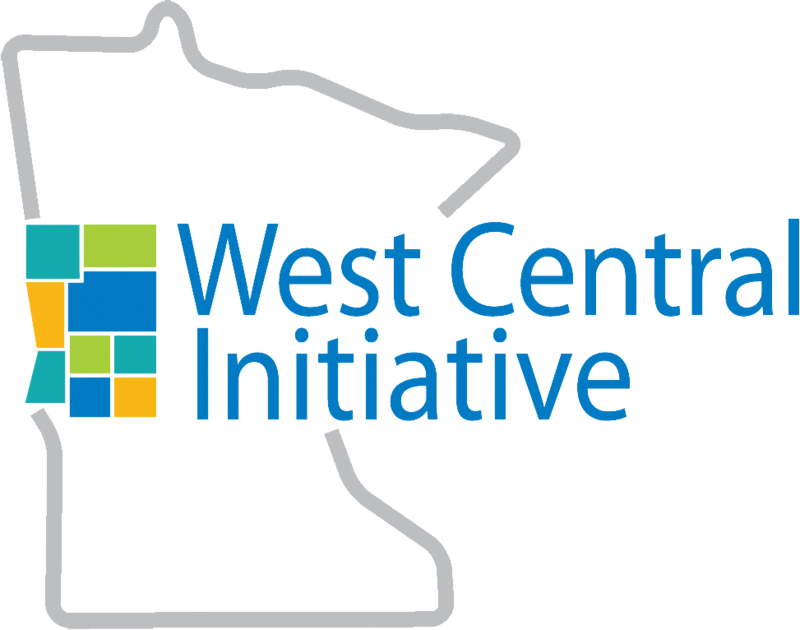 West Central Initiative awarded Knute Nelson Foundation a Competitive Workforce Grant to help start up the program.  ATCC already had a CNA program in their curriculum, but offering a program in the high school meant the course could be provided free of charge to the students, who would also receive college credit and become eligible to work as a CNA. The teens in this CNA class included students taking the certification as a step toward a nursing or medical career, and one who is interested in clinical social work. The number of people involved in delivering this program is impressive. AAHS Science Teacher Meg Simon runs the program, which includes both classroom study and lab work. ATCC instructors Deb Brasie, Amber Nelson and Kellie Weisel come to the high school to present modules and teach skills—just as they would at ATCC. ATCC Senior Dean of Academic Affairs and Students Gregg Raisenen credits the hard work of the faculty and their enthusiasm for the program in helping make it a success. “They’re hustling, but overall it’s a positive experience. It’s a great example of partnerships between college, a high school and industry,” he said.